However, let’s assume that the statement from GAB Robins is true. If it is then this implies that GAB Robins is willing to break the law and be non compliant with the regulations if the customers asked them to. Thank you for your continued patience whilst I have made further enquiries. 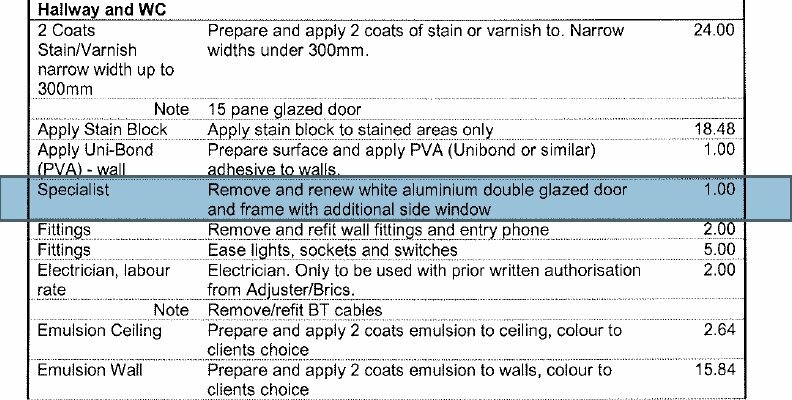 The contractors appear to infer that a regulations compliant door was offered to you however as it was solid timber and did not have multi point locking this was not installed as per your request. 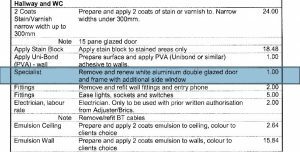 A door which was similar to the one that was damaged was installed with your agreement. In relation to the amount paid on your claim, you may recall that Underwriters have previously confirmed that this claim did not adversely effect the rate charged. The amount in dispute was also unlikely to have any impact at future renewals. This entry was posted in Capital Services Ltd, GAB Robins Ltd, News, Problems, Zurich Insurance Plc. Bookmark the permalink.